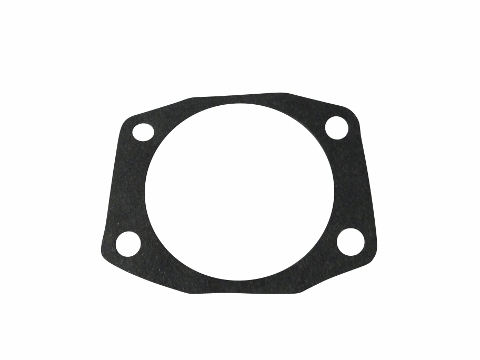 This gasket was designed to be used on the Jinma 200 Series tractors, but may also fit other makes and models. 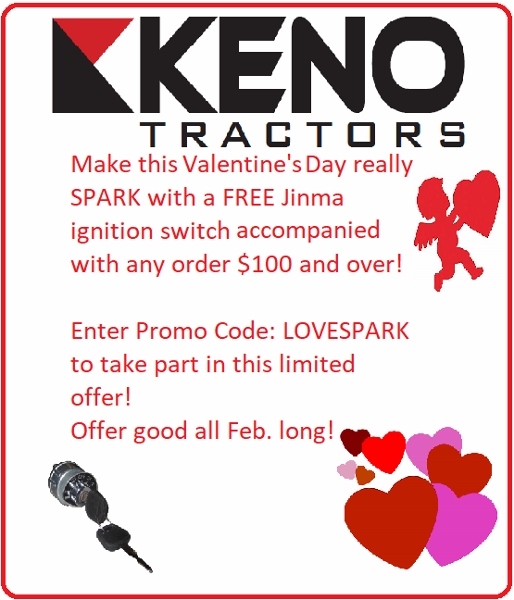 Please consult your owners manual before purchasing this product. In you Jinma 200 Series Parts Manual, this gasket is located under the Creeper I Diagram, Creeper Ii Diagram, Creeper Ii/2008 Update Diagram, Gear Assembly (b)/2008 Diagram and is listed as numbers 28, 18 and number 39 in the parts list.